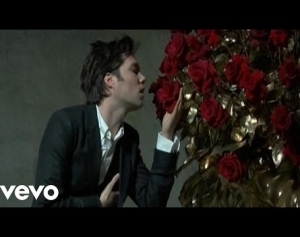 One of the great male vocalists and songwriters of his generation, Rufus Wainwright brings his ‘All These Poses’ tour to Australia in February 2019. With special shows at LA’s Orpheum Theatre and Nashville’s Country Music Hall of Fame later this year, Rufus will begin celebrating the 20th Anniversary of his 1998 self-titled debut album, and the 2001 follow up Poses. 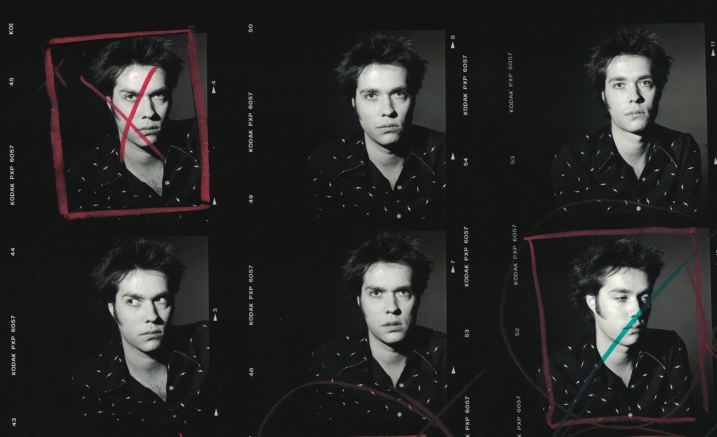 Melding both the beautifully moving with the powerful and bombastic, the broad spectrum of Rufus Wainwright’s talents will be on full display when he performs his most beloved songs from his first two albums. In a prolific career, the New York-born, Montreal-raised singer-songwriter has released nine studio albums of critically acclaimed chamber-pop. 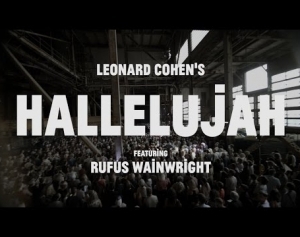 Renowned for his mesmerising stage presence and scintillating vocals, Rufus has collaborated with many of the world’s greatest artists including; Elton John, Robbie Williams, Pet Shop Boys, Joni Mitchell, Robert Wilson, Lou Reed, Boy George, and producer Mark Ronson. Rachel Eckroth will be supporting on all dates. Performing experimental jazz-pop, the U.S. artist is an enthralling and seasoned live artist, who has played in KT Tunstall’s band, and will also appear in Rufus Wainwright’s touring band on his upcoming dates.